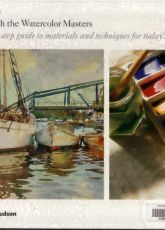 Paint with the Watercolor Masters is a step by step guide to materials and techniques for today’s budding artists, with 324 illustrations, 304 in color. 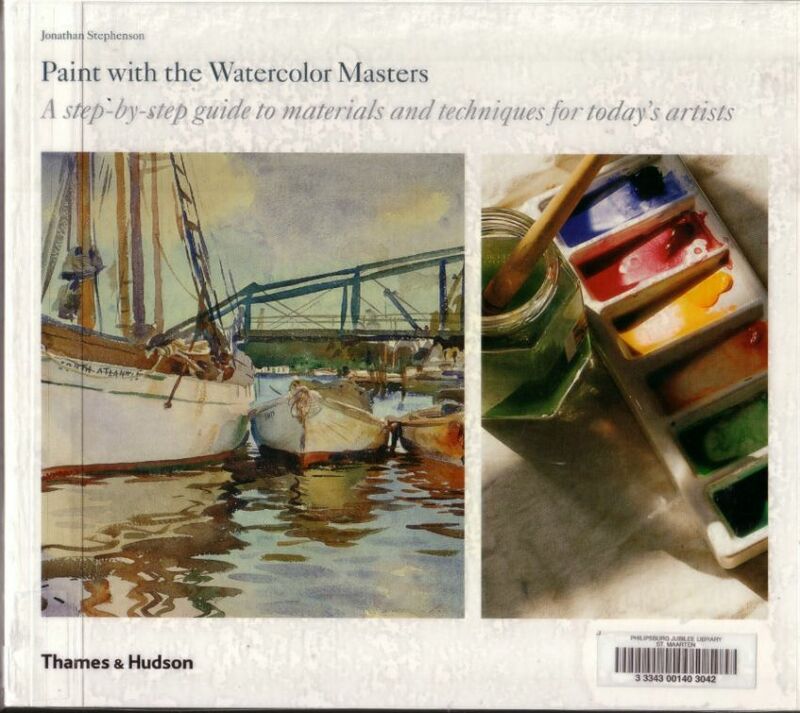 It contains illustrated step-by-step demonstrations that encompass varied styles and technical approaches, and show exactly how to re-create the styles of the watercolor masters. An in-depth guide to materials explains how to choose the right ones and how to get the best results. The author’s own research and experiments reveal how the watercolor masters, from Dürer and Turner to Cézanne and Sargent, actually worked.